Historian Michael Wood presents a portrait of ordinary people living through extraordinary times, tracing the story of Christina Cok, a peasant of 14th century Hertfordshire. 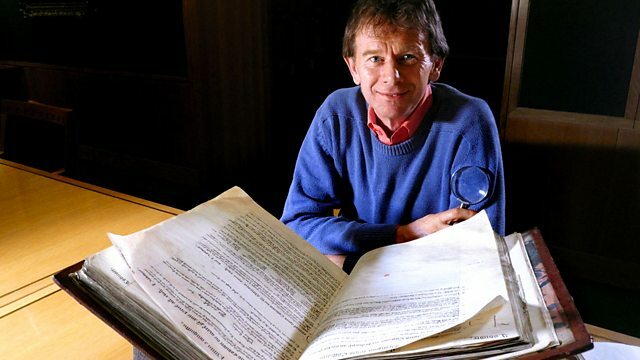 Historian Michael Wood presents a portrait of ordinary people living through extraordinary times, tracing the story of a real-life peasant of 14th-century Hertfordshire. She wasn't a famous person, or of noble blood, yet Christina's story is important in understanding our own roots. In this time of war, famine, floods, climate change and the Black Death are the beginnings of the end of serfdom, the growth of individual freedom and the start of a market economy. Wood recounts the history of medieval Britain told not from the top of society, but from the bottom. Through the lives of Christina and her fellow villagers, we see how the most volatile century in British history played a crucial role in shaping the character and destiny of a nation, and its people.